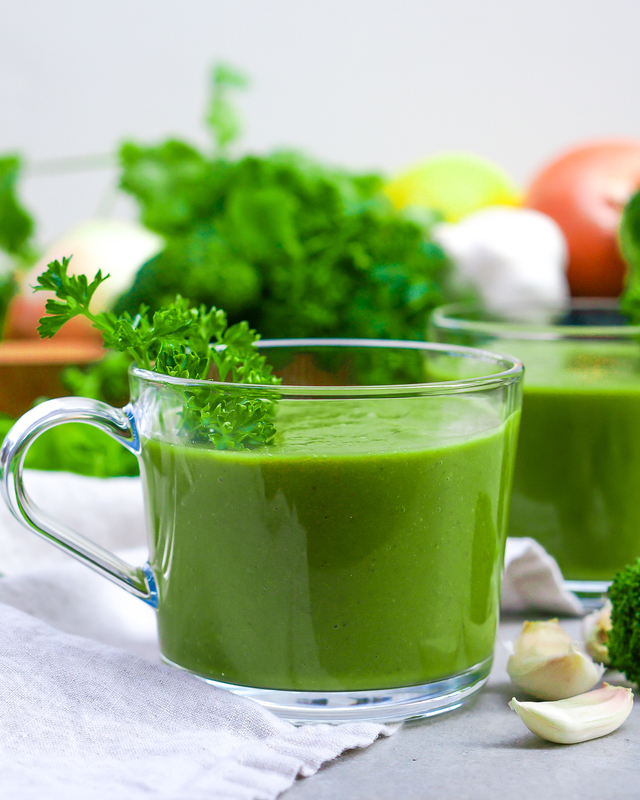 When the word detox is mentioned, people think of smoothies, juices and vegetables in general. 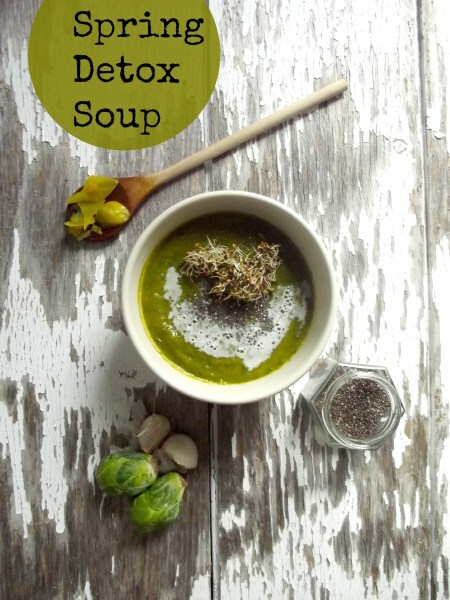 But rarely someone thinks of soup for detox. I can tell you from experience that soups are not something that comes to mind to people when detox is mentioned. 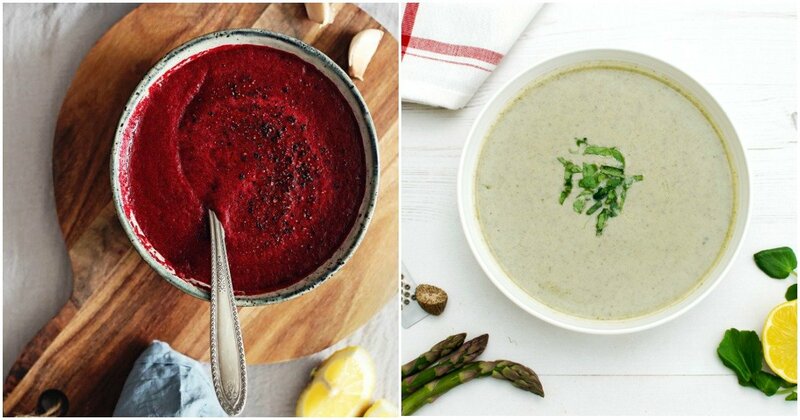 But the reality is that soups can sometimes be even better than smoothies for detox. The thing with smoothies is they can be prepared in less than five minutes. But don’t think you’ll have to spend your entire day cooking for a soup. Quite the contrary, soups are fast and easy as well. 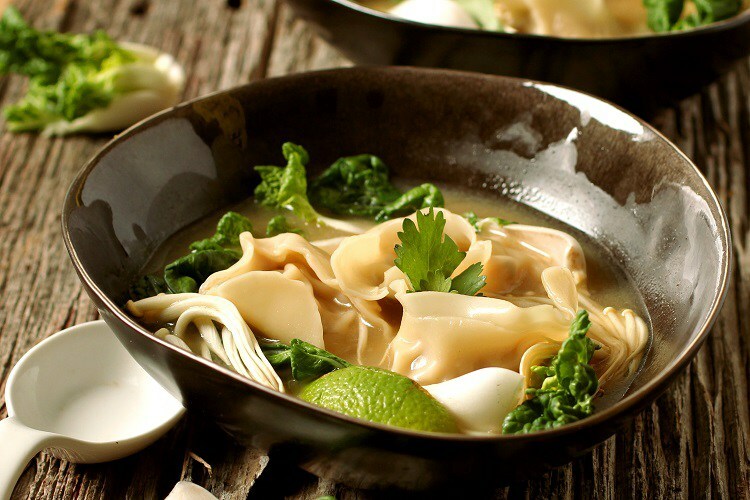 Here are some soups I love to eat for detox and cleanse of my body. 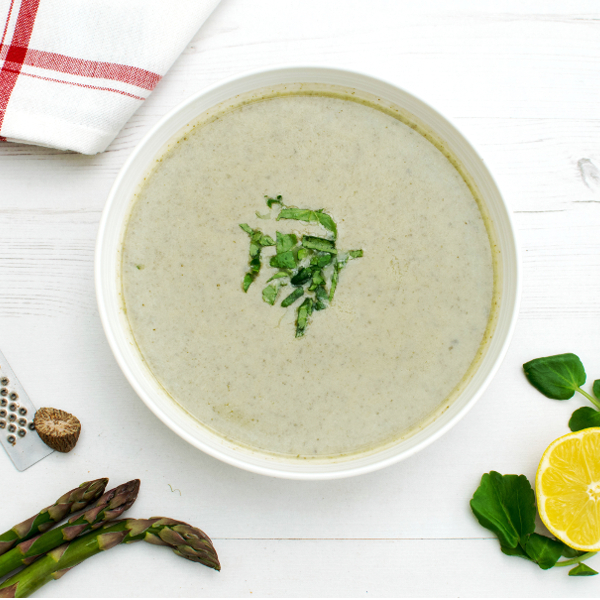 A proof that the words tasty and detox do go together, this soup is rich, nutritious, and quite frankly, extremely healthy. I mean, just look at the ingredients: carrots, sweet potatoes, butternut squash, garlic, mushrooms, kale, cabbage, beets and much more. 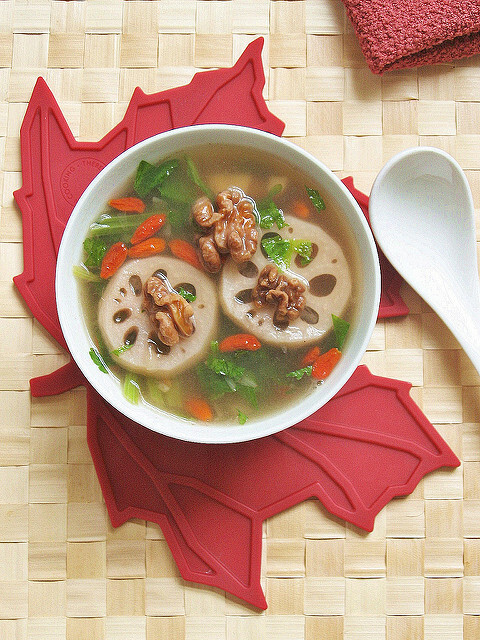 Yes, that same lotus flower everyone love, can also be used for a soup. Or more precisely, the root of the lotus flower can be used for a soup. This one might not be as dense as other soups, but don’t worry, a little watery soup is just what the doctors ordered for a detox diet. With some walnuts in it, you’ll get the required fiber and protein that will keep you full. 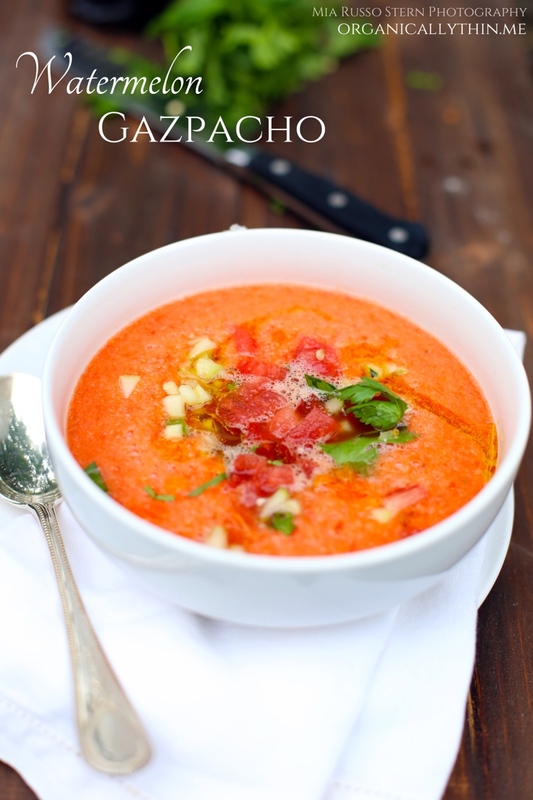 When some fancy words like gazpacho are mentioned, people get scared, thinking they will have to spend hours in the kitchen to get it done. In reality, soups like this can be prepared in 15 to 20 minutes. 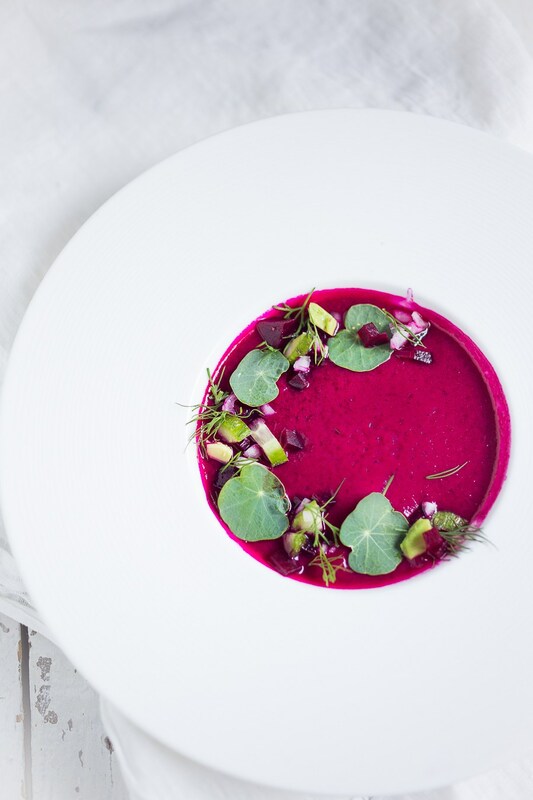 Beets give this soup a summer refreshing feeling, while the addition of avocado and onion take care for the healthy nutrients. 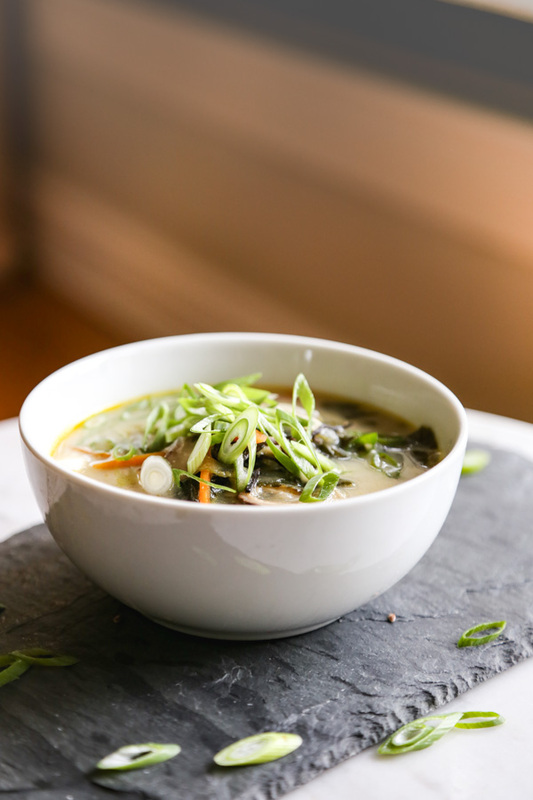 Miso soup is one of the most common soups people get when they are ill. You can say that miso soup is like a penicillin, giving you exactly what you need, when you need, and then leaving you healthy. There are countless of variations to the traditional miso soup, so I’ll just share this one with you. The thing I love about this soup is that all of the ingredients are whole and big chunks, not blended or something similar. When it comes to soups, I prefer soups with whole foods in it. Although, I don’t mind a creamy soup every now and then. 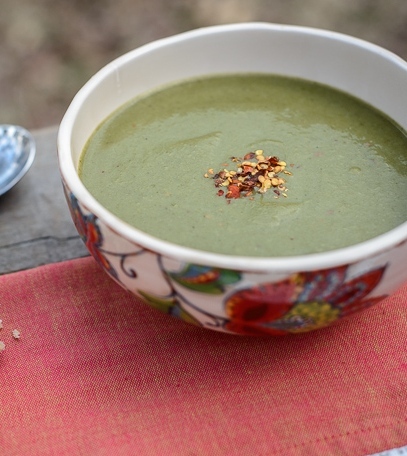 Perfect end to the day, this detox soup is most suitable for dinner. 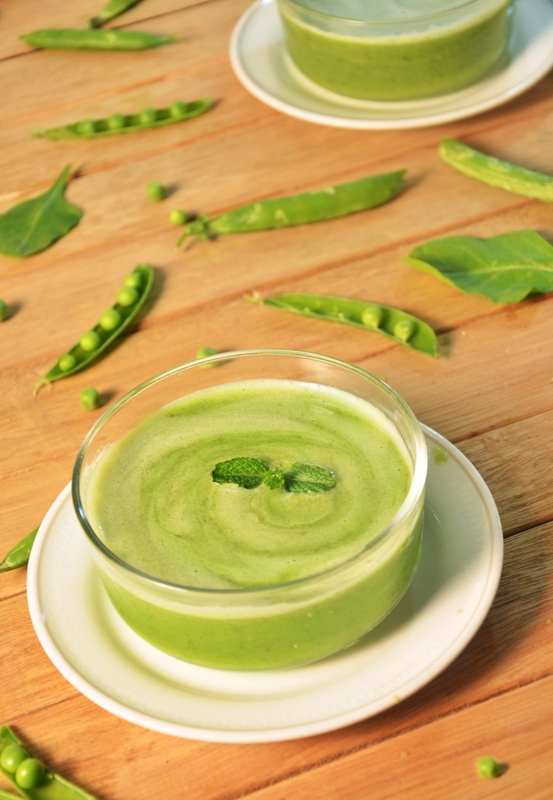 Due to the creaminess and density, this detox soup will warm your body in cold days, and refresh you in hot days. One serving, and you’ll be ready for sleep. 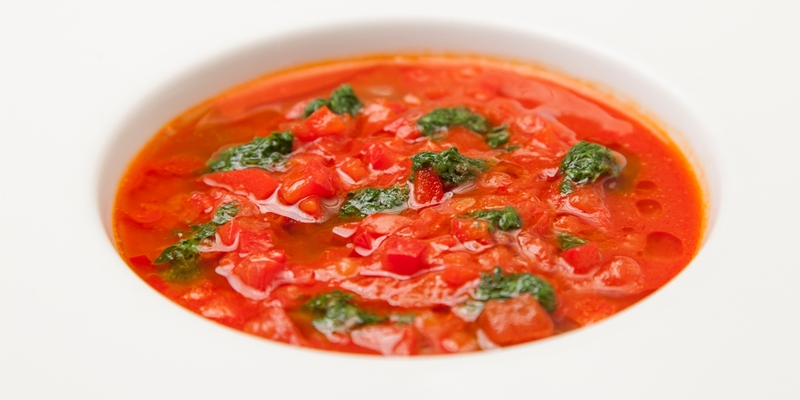 Tomato soup is one of the simplest and easiest to make. Tomato is also one of the soups with countless of variations. For this variation, for example, you use whole parts of the tomato as well as creamed tomato. With some chilies as well as tomatoes, the soup gets a spicy and hot taste and flavor. 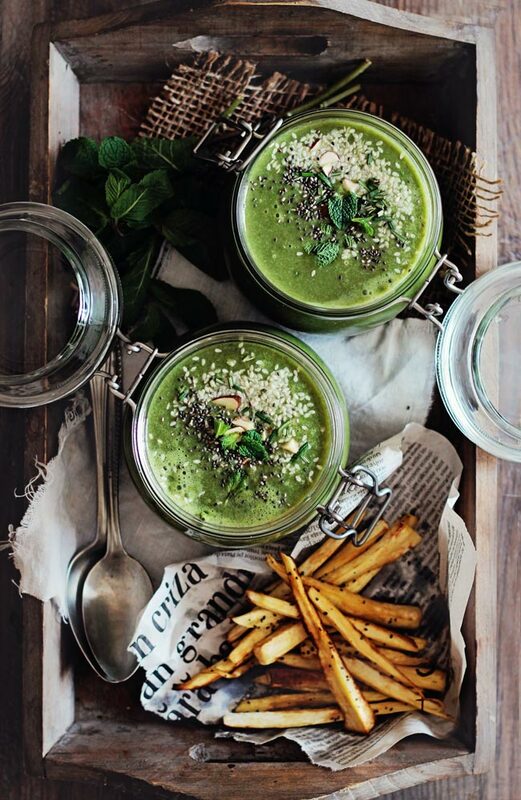 Perfect for those that don’t want to spend a whole day eating just vegetables, but would love to get their spring detox and cleanse in the same time. 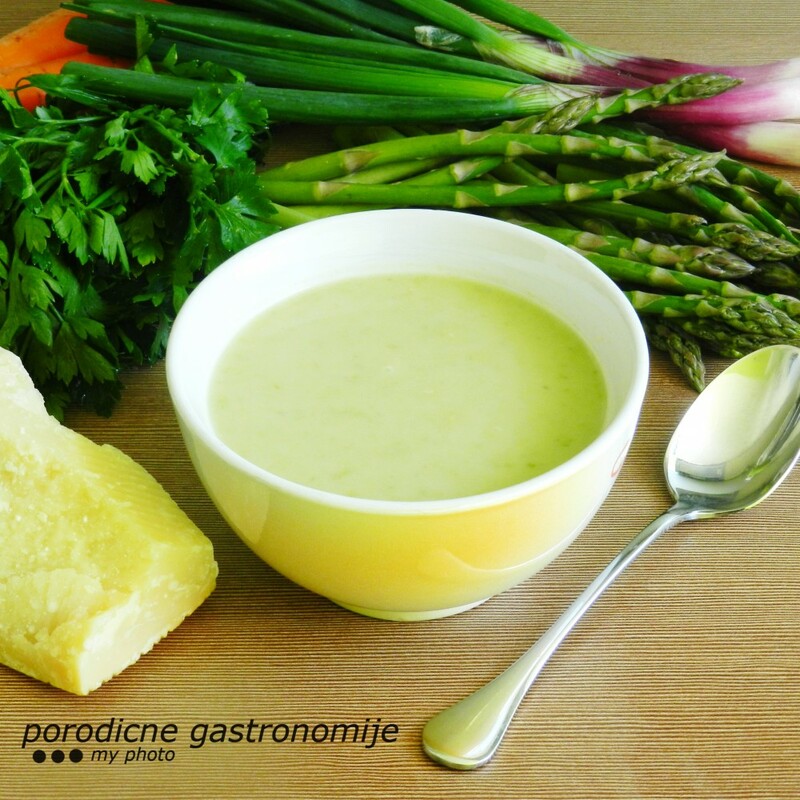 Simple soup, made with asparagus as the main ingredient, this creamy soup can be served before lunch, before dinner, or as a quick dinner. When it comes to beans soup, few are as good as this weekend detox soup. You get a little kick from lemon juice, and the soup is somewhere in the middle between creamy and watery. 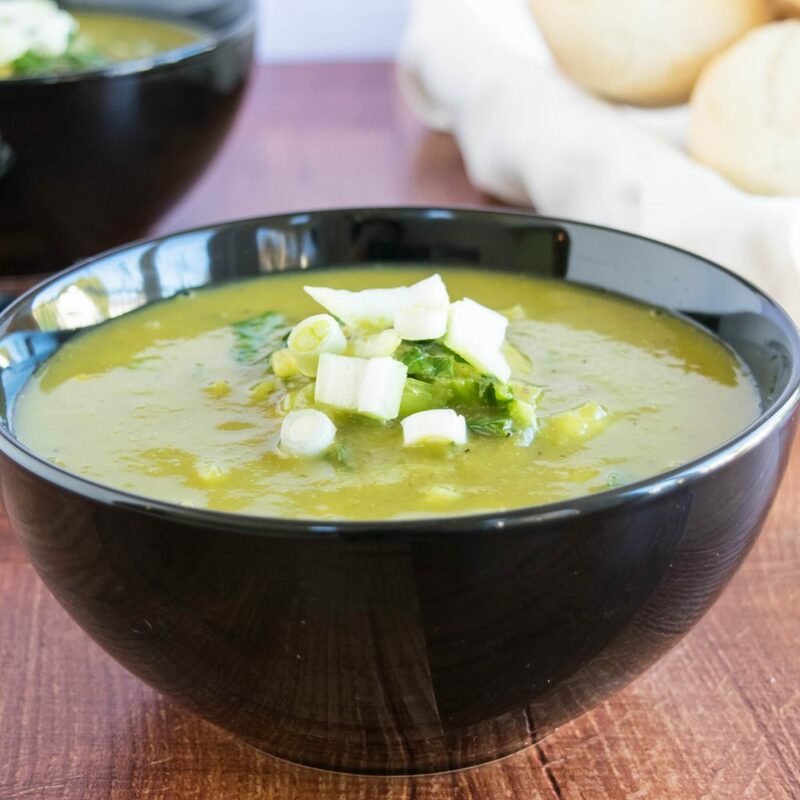 The creaminess of the soup comes from the broccoli, but it is the herbs and spices that make this a great spring detox and cleanse recipe. Tons of herbs and spices make this a nutrition bomb. If you like to make it creamier, add some coconut or almond milk. 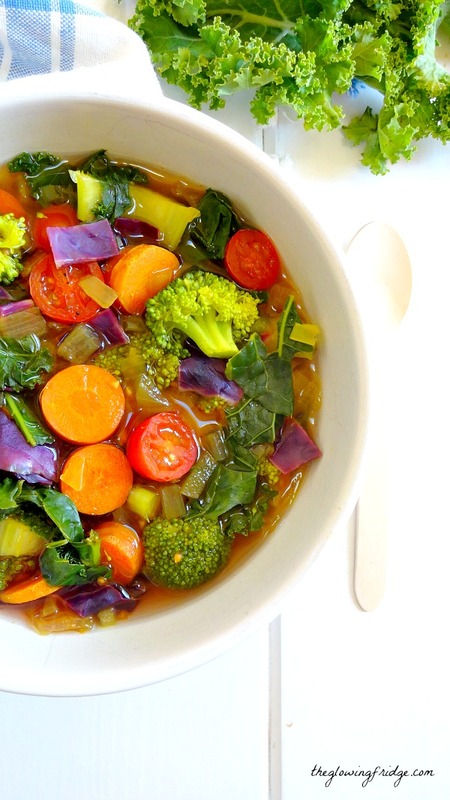 Another soup that is served with whole chunks of vegetables instead of blended veggies. And you just know I love these recipes. This soup is the perfect way to get your kids to eat more greens, or for you as well, a way to get your greens. You know that chicken noodles soup that we all get when we are sick? This is a variation of the popular chicken soup. 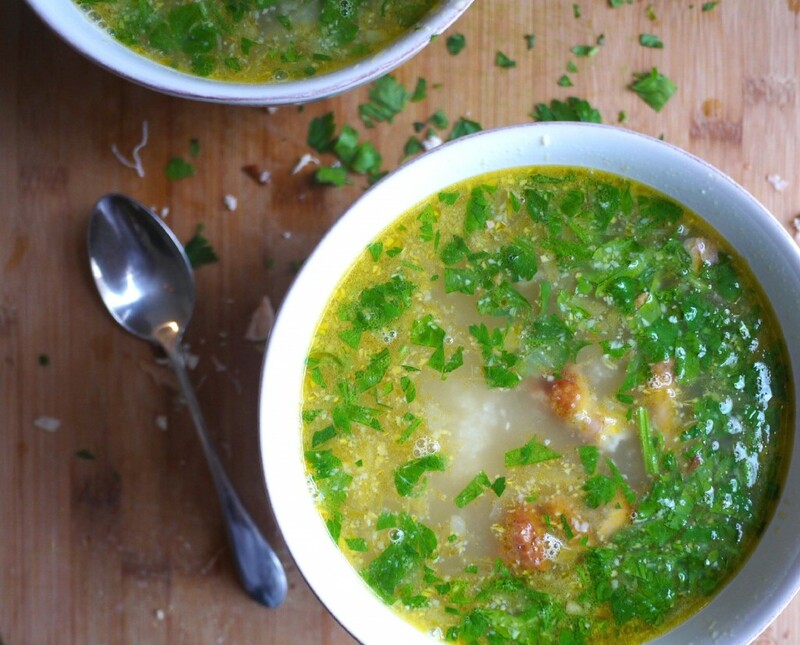 Due to the garlic, the soup serves also a great cleanser, yet still gives you the healthy nutrients you want from a chicken soup. 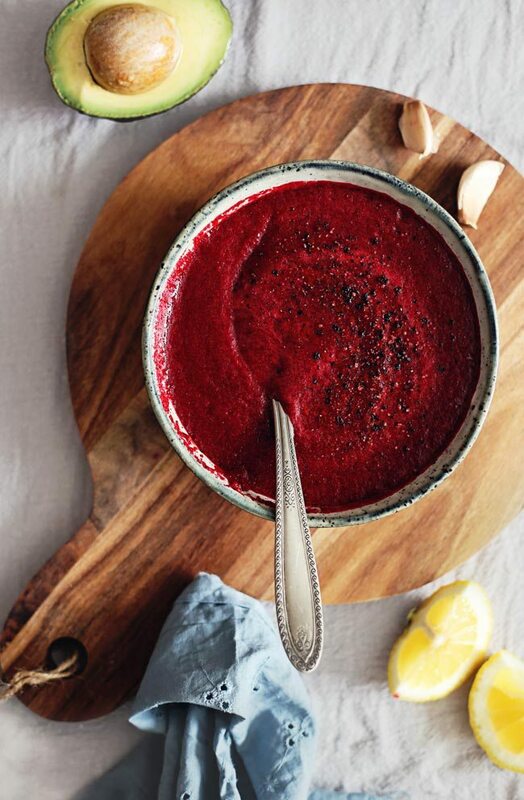 You’ll rarely find fruits as base ingredient in a soup, but that is exactly the case here. Pears are great, and due to their high nutrition density, they can be creamed in the same way as broccoli or some similar veggies. Add in some kale leaves, and you still have a vegetable soup. We had beans soup, and you know we can’t go without some lentils. 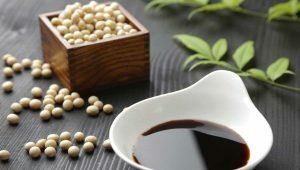 Beans and lentils are the basis for macrobiotic and vegetarian diet, and truth be told, they should be more than that. 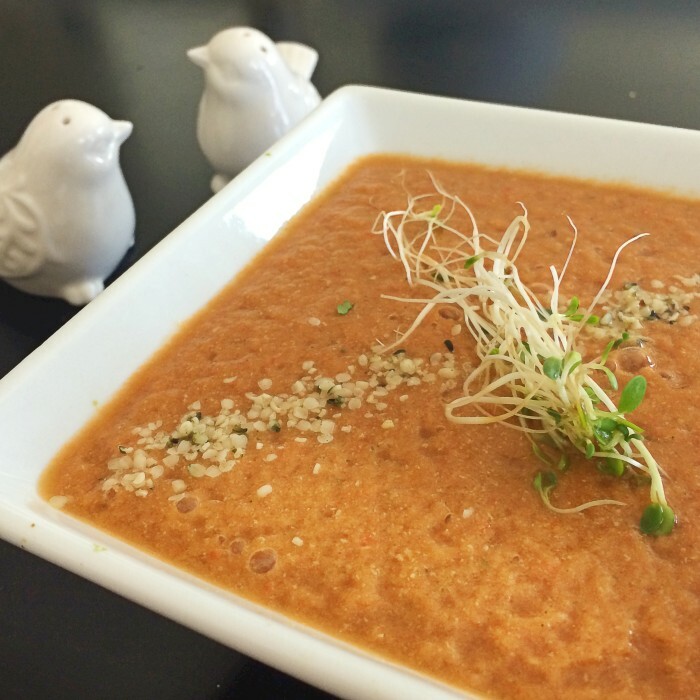 Lentils and beans are extremely healthy, so if you want to get more lentils in your diet, this soup is perfect example. 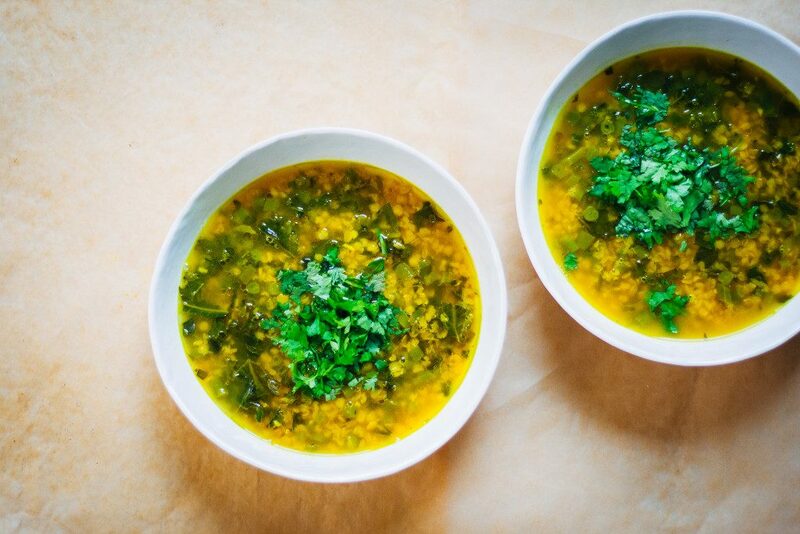 You’ll rarely find an oil-free soup, but that is exactly what this soup is. 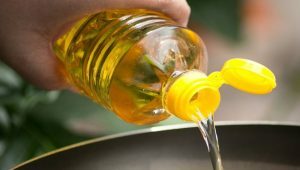 If you consume it on a daily basis, you’ll promote healthy fat loss. Anyway, once a week is more than enough for this green delight. What started like a smoothie, ended up a soup. That is the story behind this soup recipe. And I am sure you’ve also had the same feeling with your smoothies from time to time. I must admit, I am not a big fan of recipes that have the name “gluten free” in them. The reason is simple, I think that gluten free has gotten little out of control and out of hand lately. It seems like everyone think they should eat gluten free diet. While I am a big fan and supporter of lowering your gluten intake, completely eliminating is just plain wrong. 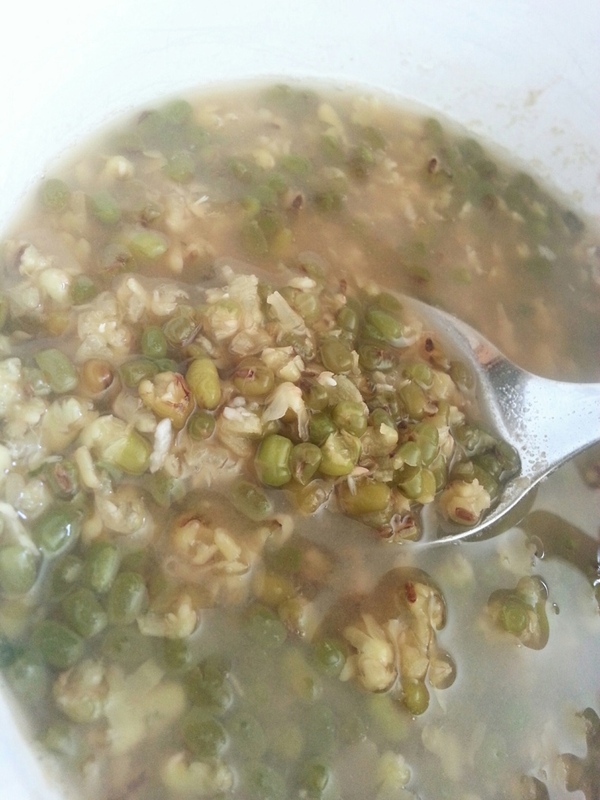 That being said, I love this green soup, since green soups are one of the few creamy soups I enjoy. 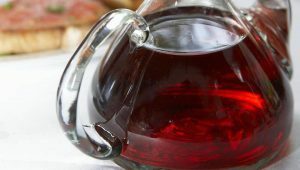 Here is another example that fruits can serve as basis of a soup, and a gazpacho soup no less. Just don’t expect a sweet taste like the one you are accustomed from the watermelon. A go-to recipe for dinner due to the ingredients in it. 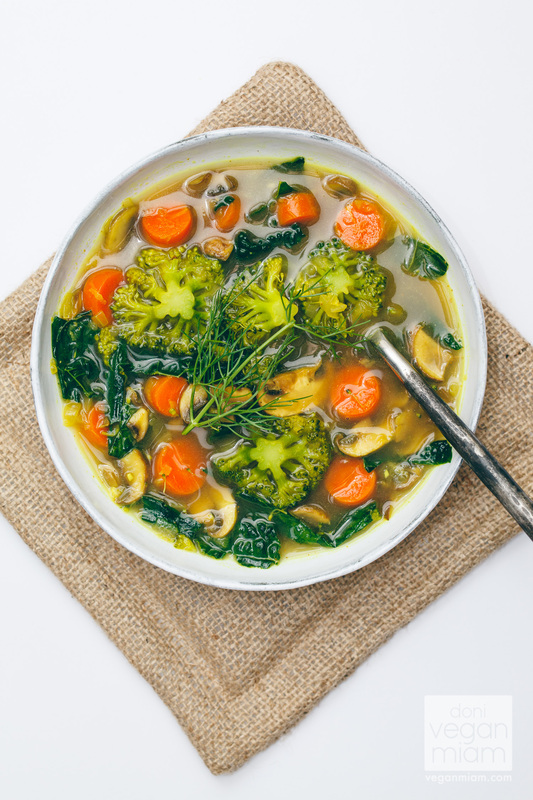 With some mushrooms and Brussels sprouts this soup won’t keep you satisfied for lunch, but for dinner, it will fit just perfectly in your diet. I know what you are meaning, detox and fries? Well, who’s to say you can’t have some fries with your soup. Besides, fries don’t have to be unhealthy and junk food. There are ways to cook healthy fries, so take a look. 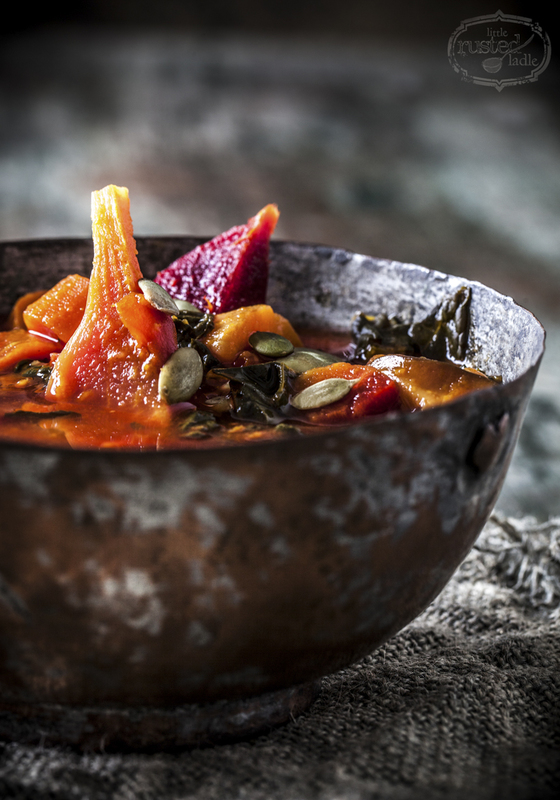 Beets, spinach and carrot soup, every one of these three recipes will help you in your goal to get rid of toxins during the summer. And they are not as hot as most soups you’re accustomed to. Sometimes, even soup can be considered comfort food, and that is exactly the case here. 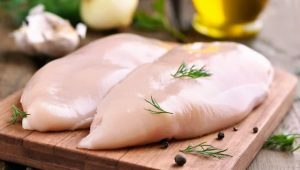 Something that you can prepare in little over 10 to 15 minutes, enjoy sitting at your couch, or enjoy while socializing with friends.